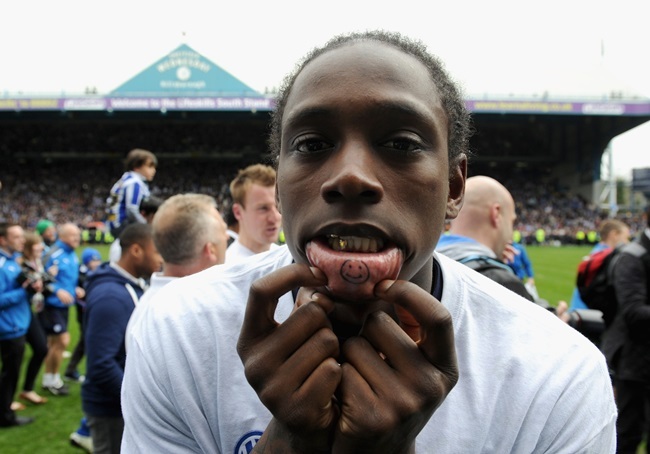 How can you afford to be getting facial tattoos when you don't have a bob to your name? 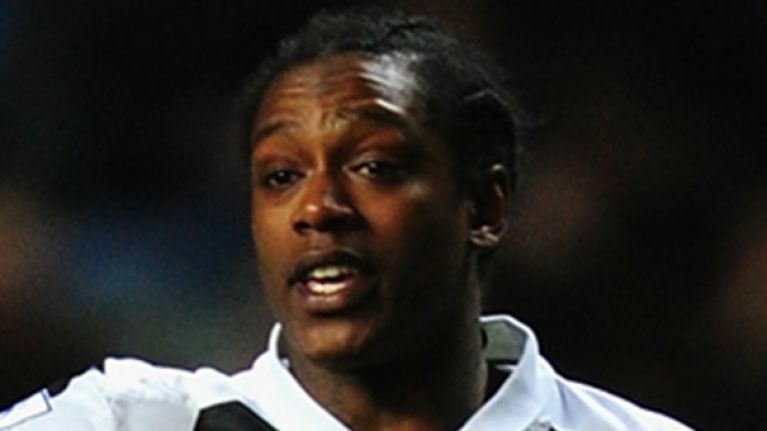 Nile Ranger has found himself in a nightmare situation with Blackpool as the former England U19 international attempts to get released from his inconceivably bad contract. The Mirror report that Ranger, who previously appeared over 50 times for Newcastle, is struggling to make a living after his £150-a-week contract and £33-a-minute playing bonus were reduced following Blackpool's relegation to League One. The Tangerines released 17 players from their contracts after a farcical campaign saw them fall out of the Championship in April but Ranger remains on their books as they hold out on a fee for the controversial striker. Ranger had reportedly been offered a week's free accommodation by the club but was thrown out of the team hotel earlier this week and has been told that he doesn't have a place in the plans of manager Neil McDonald. That Karl Oyston sure knows how to run a club doesn't he?